It is told that long ago, the Nightingale could not sing, he simply chirped and squawked. Then one day, he saw a beautiful white rose with whom he fell instantly in love. From that day forth he was inspired to sing and it is believed that the flower would only open from her bud when she heard the Nightingale ‘s song. 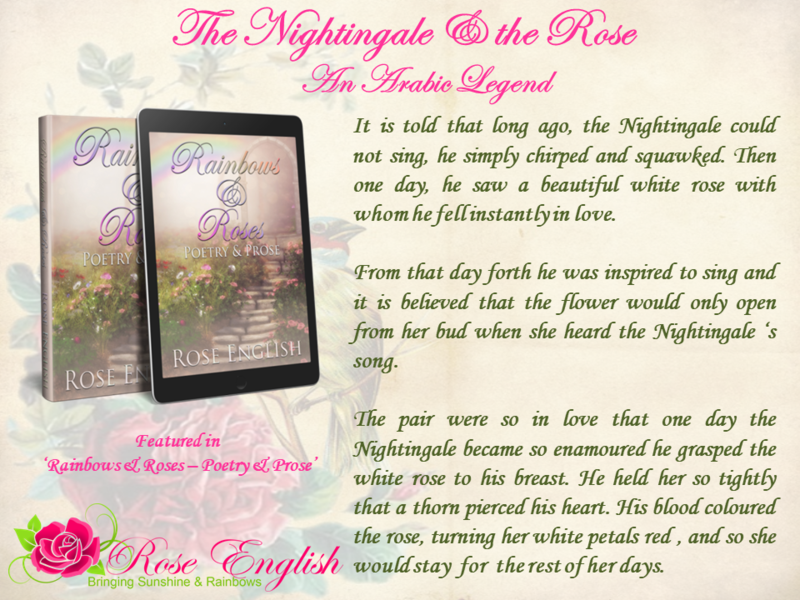 The pair were so in love that one day the Nightingale became so enamoured he grasped the white rose to his breast. He held her so tightly that a thorn pierced his heart. 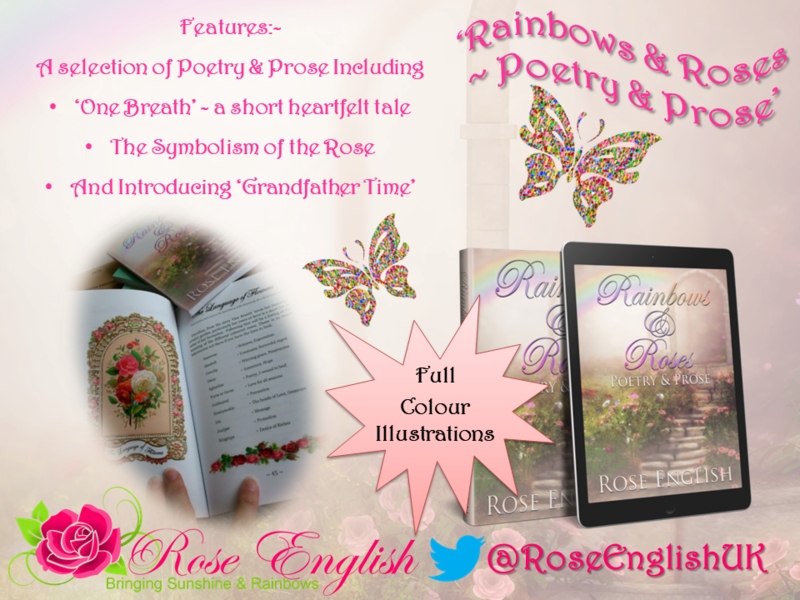 His blood coloured the rose, turning her white petals red , and so she would stay for the rest of her days.